Whether you reside in Miami, Westchester or Coral Gables, FL, you can trust our law firm to advocate for your case. Arturo R. Alfonso, P.A. will guide you through the legal issues and aggressively represent your rights. Arturo R. Alfonso is experienced in the Florida court system in the areas of housing and land ownership. 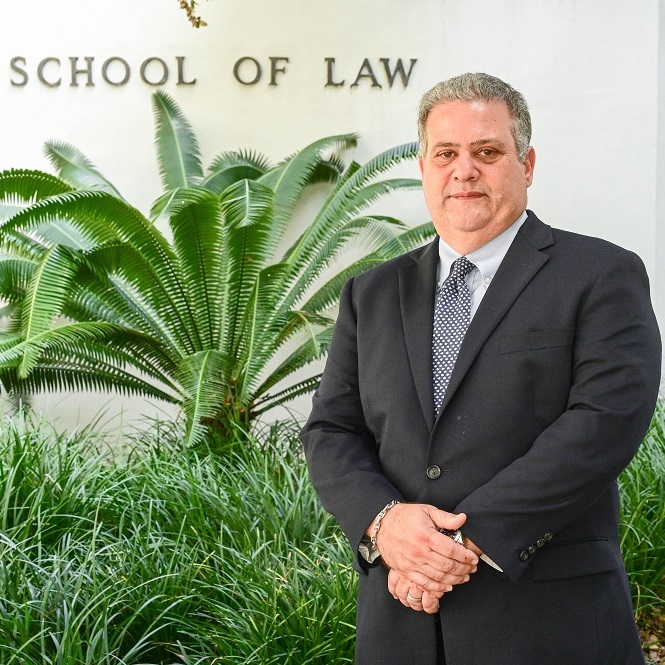 Distinguished attorney Arturo R. Alfonso has more than 25 years experience representing clients throughout the Miami, FL area. With a reputation for success, he is well versed in the areas of family, bankruptcy and real estate law. 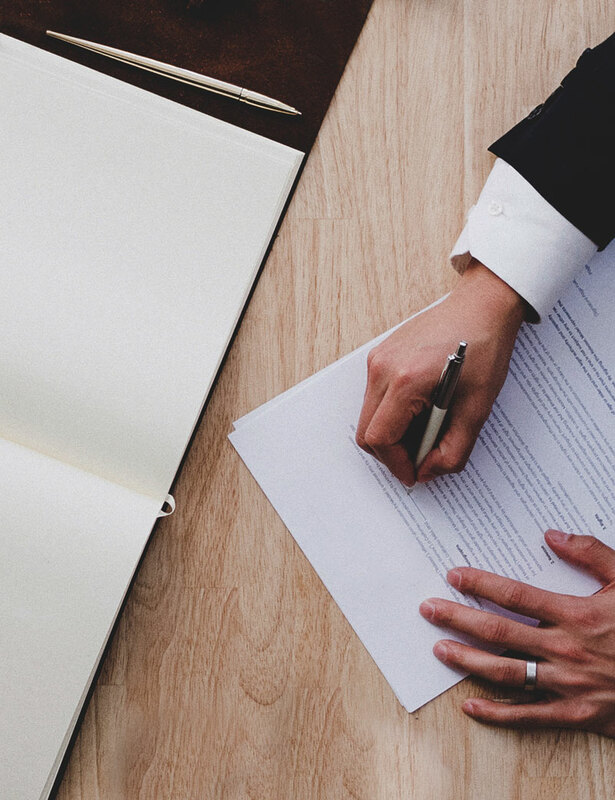 Attorney Alfonso offers reasonable rates, aggressive representation and personalized support from the first handshake, and is committed to your satisfaction. Copyright © 2019 Arturo R. Alfonso P.A., All Rights Reserved.